Brisbane-Based AC Installation, Servicing & Repairs. 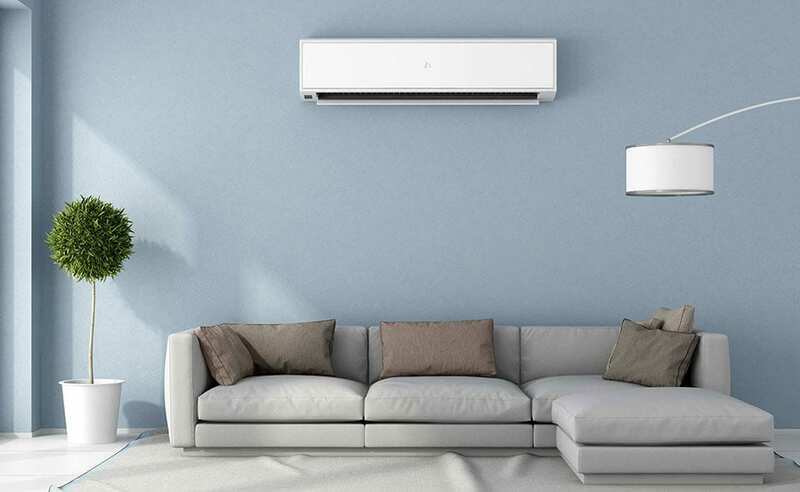 If you’re looking for air conditioner installers in Brisbane, give us a call. As one of Brisbane’s most trusted names in quality air conditioning supply and installation, 5th Star Air has built a solid reputation by providing outstanding customer service, leading-edge solutions and exceptional products. Why Choose 5th Star Air For Air Conditioning Installation? Our qualified team are professional, dedicated and reliable, with many years experience in the Brisbane Air Conditioning industry. We can advise you on the best system to suit your needs and ensure you get the most out of your system. Let our air conditioning Brisbane experts help you find the perfect solution for your heating and cooling needs. Whether you live in Brisbane, Logan, the Gold Coast, or anywhere in between we will come to you to with the right advice. Our customers loves what we do. Very Happy!! I'm a tradesman and they did a quality air conditioning installation. Great advice on air conditioning and quality workmanship! I recommend 5th Star air conditioning. I Called 5th Star Air when My Air Con wasn't cold enough, they came out within an hour and fixed it on the spot. Richard was easy to deal with and provided a great service, I highly recommend these guys. Ralph convinced me in to purchasing a trusted brand "Mitsubishi Electric" it has been 6 years and I haven't had any issues, I will use 5th Star next time.